It’s easily accessible for a day trip out from Christchurch, though there’s plenty to do here to justify an overnight stay in one of the many b&b’s or guesthouses dotted around the town. 1 Swim with rare Hectors dolphins. The glistening waters here are teeming with marine life. 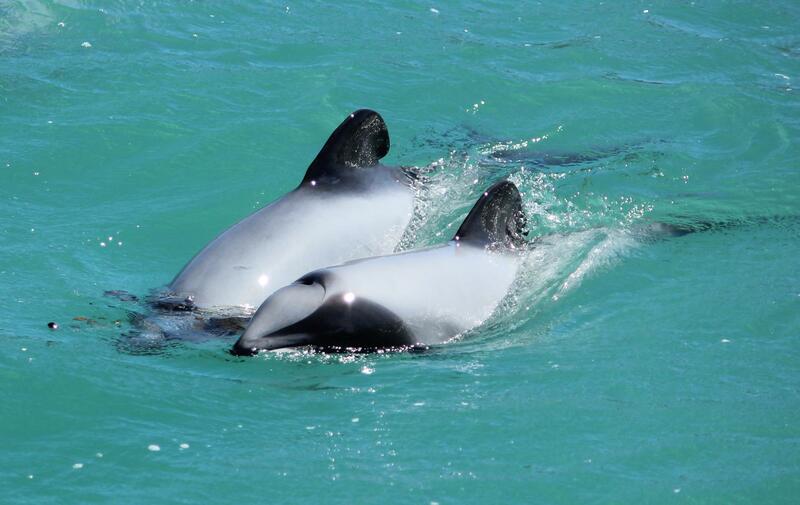 From penguins and fur seals to the world’s smallest and rarest dolphin – Hectors Dolphin. You can join a boat trip out to view these beautiful animals playing in their natural habitat, but we really recommend taking to the water and enjoying some time splashing about with them! The French Street names and pretty little cottages that line the streets ensure that Akaroa still has a definite French feel. Several of the walking tracks you’ll find that start in the town itself lead to cemeteries and cottage built by the original French Settlers. Visit the excellent Okain Bay Maori and Colonial museum to learn more about the first settlers here, the Maori. An amazing mosaic sculpture garden and historic house, the Giant House is home to Josie Martin, an artist and sculptor who has created a wonderfully flamboyant and eccentric collection of installations within the house, and in the garden that really are worth seeing. Fondly referred to as ‘the happiest garden on earth’ it’s just a few minutes away from the centre of Akaroa, but you’ll feel like you’re in another world! 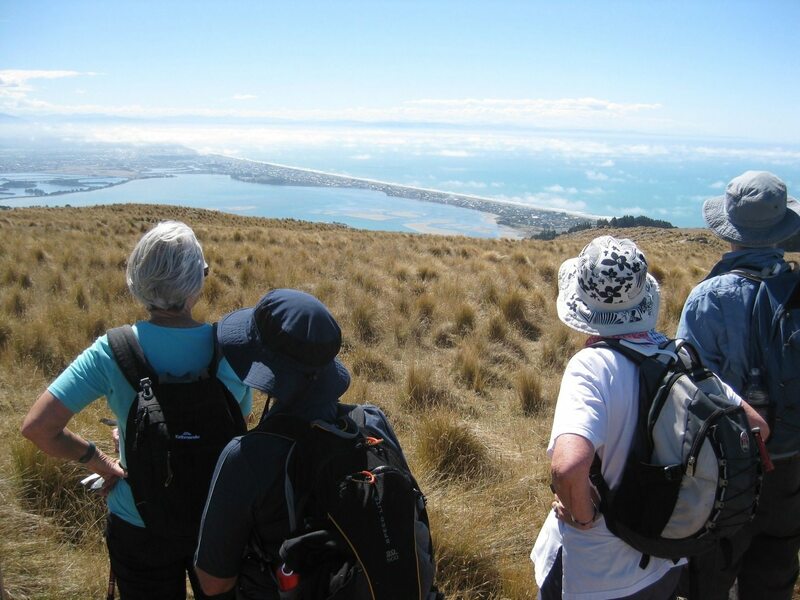 4.Explore on one of the many walking tracks – either in Akaroa itself or further afield. Lace up your walking shoes and explore the area on foot. There are many networks of walking trails leading from the village itself that offer some wonderful views down over the harbour and take in a huge array of nature and wildlife. You can walk to the Laube Hill French Cemetery (a 45 minute loop track) that takes you up through a forested area before you emerge at the cemetery itself – one of the oldest in the South Island. Or walk out to the Britomart Monument at the end of the day, for a great spot to watch the sun go down. The area that surrounds Akaroa is known as Banks Peninsula, where short ambles and longer tramps will reward you with excellent views over the bays and beaches of the peninsula, and plenty of wildlife and natural beauty to appreciate en route. Pack a picnic and stop off at one of the beaches for lunch and a dip in the sea to cool off. Foodies will be in heaven in Akaroa, with some fantastic local produce on offer. Must visit destinations include Barry’s Bay Cheese and the Akaroa Butchery and Deli un-missable stop off if you’re visiting for the day and stocking up on picnic supplies, or staying in self catering accommodation. If you’re in Akaroa in the morning, the locals will all tell you to head to Bully Hayes, to enjoy breakfast or brunch in the sunshine overlooking the harbour, and Akaroa Fish and Chips has been recommended time and time again by our travellers – when at the seaside…….. 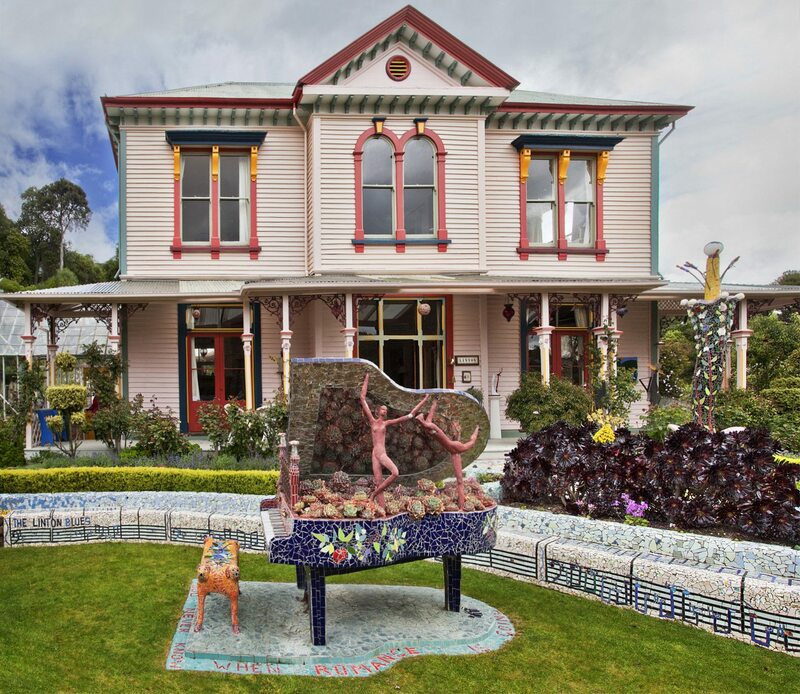 There are many more things to do and see in Akaroa – including the Akaroa Museum, St Patricks Catholic Church, and a lovely little shop called the Artisans Gallery where you’ll find beautiful glass, ceramic and wood work, so for more ideas or information, just get in touch. We can help put together an independent self drive itinerary that includes a day or more in Akaroa, so give us a ring to talk through your holiday ideas.